The Track type is an advanced coilover right for the consumers that pursuing sense of racing. 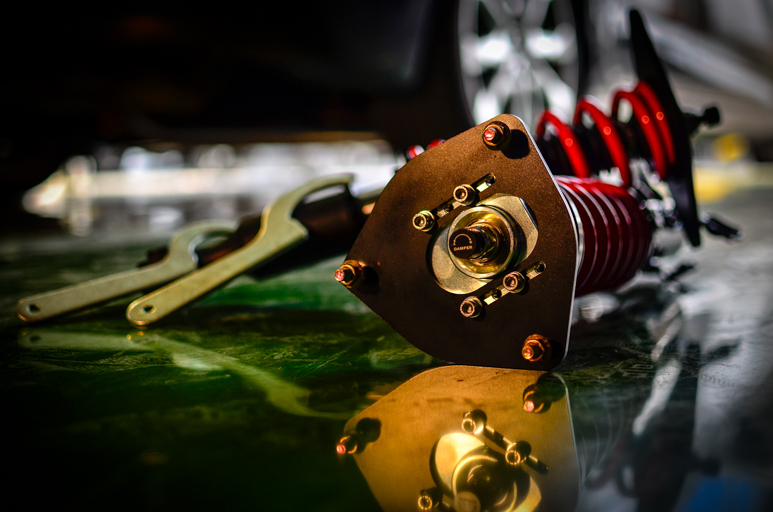 As the improving version of coilover, FD ‘s Track Type combine pillowball upper mount. According to road setting you can change your car angle to the best. Design of sports pistons improve dynamic performance of vehicles and also improve conering performance.